The ability of electronic components to survive and operate in natural and man-made radiation environments is of critical importance to the military and electronics manufacturers; however, sending samples out to user facilities for testing has large and unpredictable monetary and logistical costs. The Phoenix system is an electronic, compact, high-energy neutron source that can be placed on-site to perform radiation effects testing. Neutron radiography and tomography are proven techniques for the nondestructive testing of manufactured components. Neutrons pass through high-density metals easily and provide detailed information about internal, low-density materials. This property is extremely important for many components that require nondestructive evaluation, including engine turbine blades, munitions, spacecraft components, and composite materials. 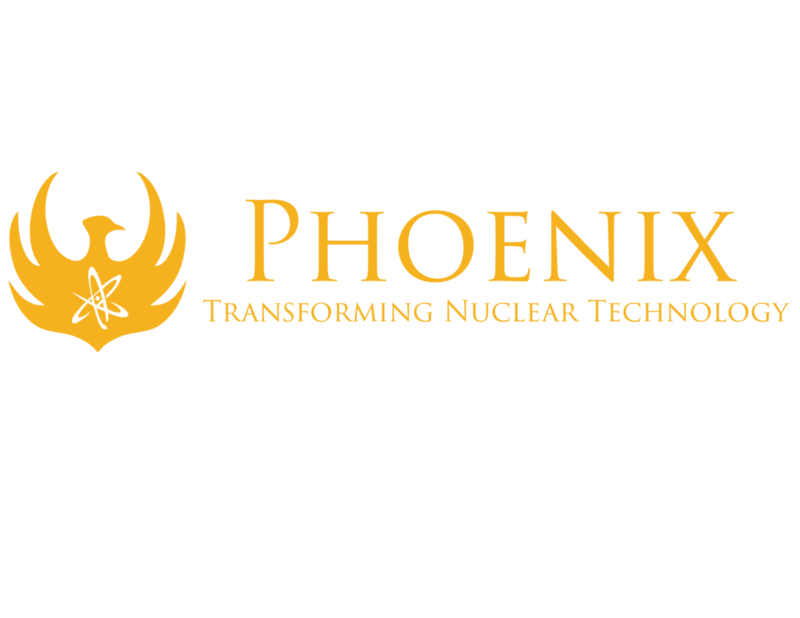 The Phoenix system is the first commercially viable neutron generator strong enough to safely power a neutron radiography system. The Phoenix system will allow for on-site, real-time neutron imaging of manufactured components in a factory setting.